DESTIN, FL & LAS VEGAS, NV – Asar-Dyeh Yates is a firm believer that you can’t put art in a box. When a person starts to categorize art, they’re immediately limiting the impact that art can have. And if there’s anything Asar-Dyeh hates in life, it’s limitations. It should come as no surprise, then, that he has adopted the stage name The Mr. Everythang, nor that his sound and style embraces multiple genres for an art form that is truly original. He’s a singer, rapper, writer, and artist in all its forms. And his new music from the debut album “The Advent” is a testament to the kind of genre-breaking sound he wants to introduce to the world. Mr. Everythang said pursuing music professionally wasn’t always his ambition. In fact, it was something far from the top of his priority list. Though he grew up around music all his life – his uncle was a popular Blues musician named Johnny Shaw – he never felt a great desire to make music himself. But when his uncle passed in May of 2018, Mr. Everythang said that the spirit that was in his uncle for doing music jumped into him. On the debut album are singles such as “Grand Piano,” for which he shot a music video inside Aria in Las Vegas to play on the definition, and “Rain Dance,” which has an esoteric feel in its efforts to pay homage to exotic dancers while honoring the ancestors who danced for rain. There’s also “Heaven,” which features Ralo Tha Pimp in a song about living the life every man should be – experiencing Heaven right here on Earth now without having to die to get there. Other singles on the album include “Who? 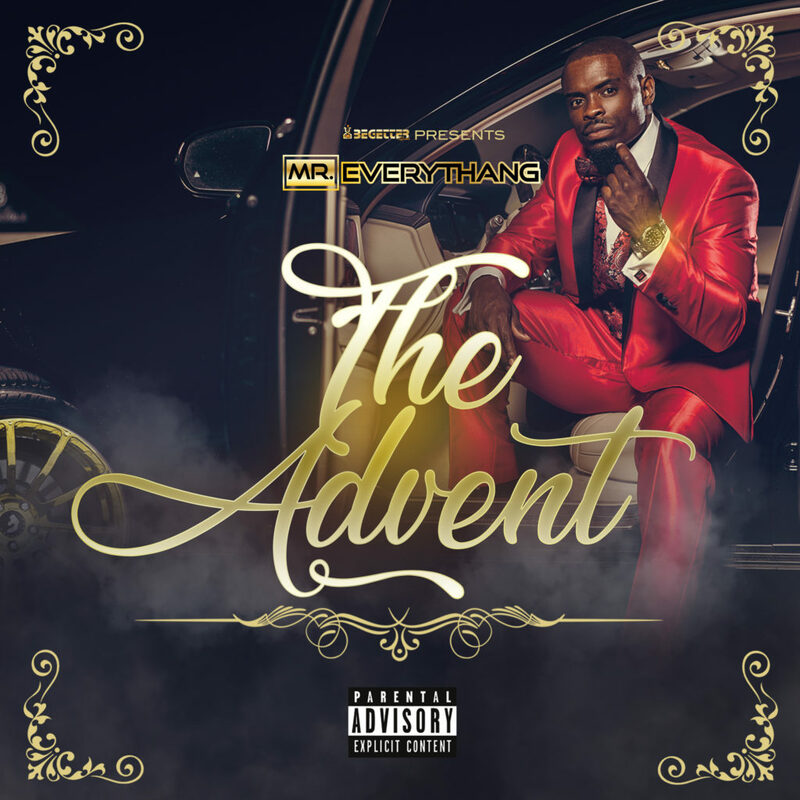 !,” featuring Philthy Rich, and “All I Ever Wanted,” which is a love song dedicated to the ladies on which Mr. Everythang shows off his talented vocals. He plans to release the follow-up album, “No Friends, No Features,” on the first day of Spring on March 20. That album will deal more with the haters in his life and the efforts he’s taken to prove that he has what it takes to be an artist worth recognizing in today’s crowded industry. He’ll finish the trilogy with the release of the third album, “My Last Words,” on his solar return of Aug. 28. 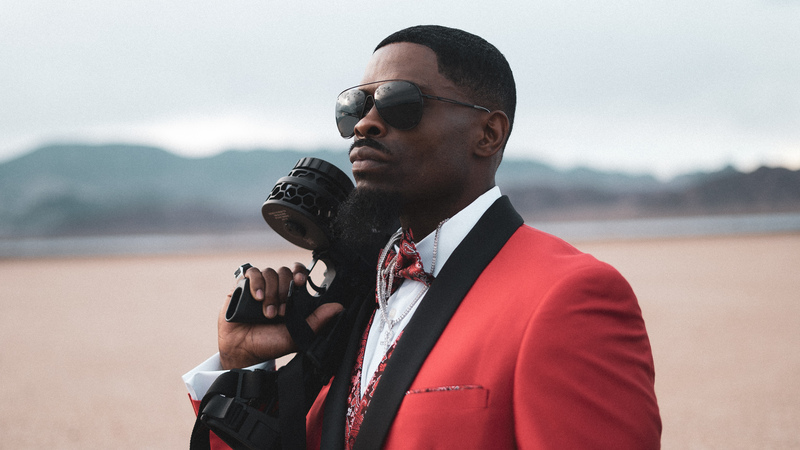 In addition to the albums, Mr. Everythang said he’ll be releasing limited edition singles on his website, and has plans to perform live at various venues across the country throughout the year. Most recently he performed at DJ Demp’s “DEMP WEEK” in Tallahassee, which headlined Young Jeezy!